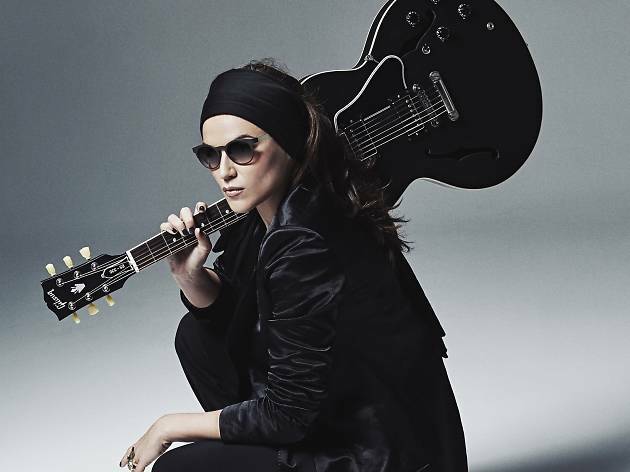 A serious cycling accident that almost took Melody Gardot from this world in 2003 led her to devote herself body and soul to music. It's no wonder then that the American artist's songs have a healing component that rocks and soothes the soul. 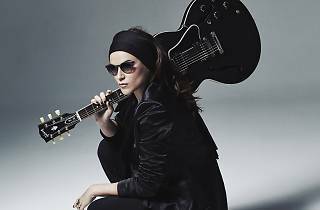 Despite the lingering effects of the accident – she's hypersensitive to light and noise and walks with a cane – Gardot has overcome issues again and again and now occupies a privileged place in the pantheon of female vocal jazz. The singer from New Jersey now presents her fourth album, 'Currency of Man' (2015), where she expands her universe with a horn section and cinematic touches.